This highly stylized cinematic music video was directed by J.A.C.K. 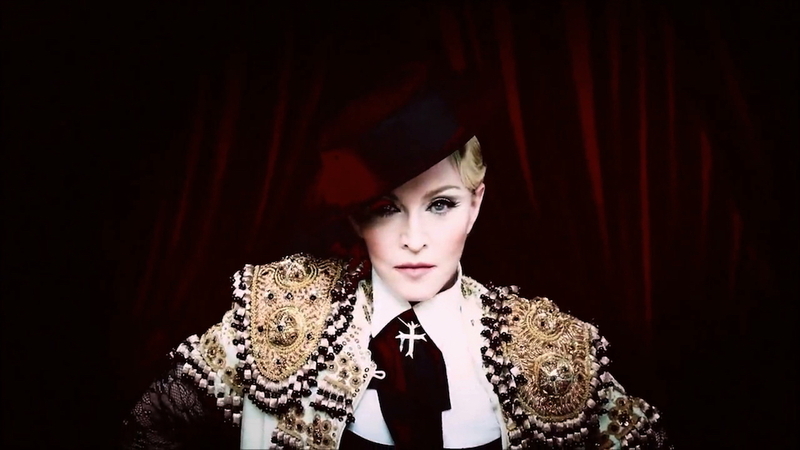 The video features choreography by mythological inspired creatures, specifically the Minotaur, in choreographed dance with Madonna. The video was the first of its kind to premiere on the app Snapchat in the Snap Channel and then later was released online.